Have you ever wanted to meet your favorite celebrities up close and personal? 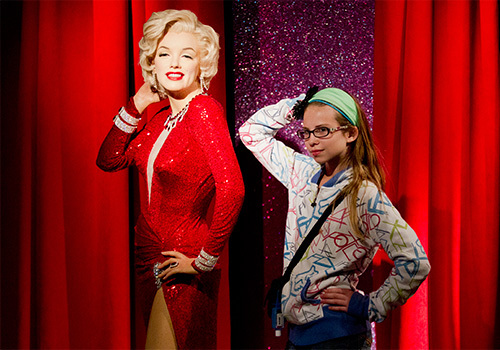 At Madame Tussauds, you can enjoy the next best thing — lifelike wax molds of popular celebrities. From Justin Bieber to Michael Jordan, all of the top celebrities are at Madame Tussauds in San Francisco. 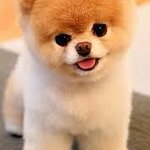 Come take pictures and pose with some of the world’s most famous celebrities. 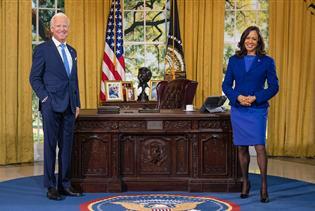 Plan to spend 60-90 minutes touring Madame Tussauds. 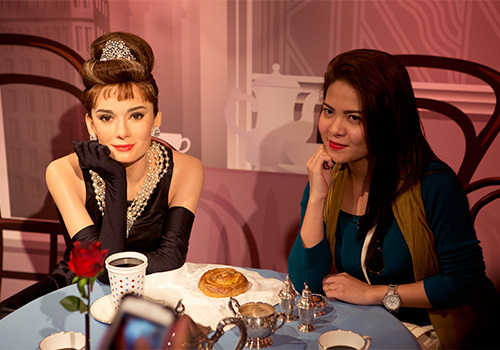 See wax figures of your favorite celebrities, stars, and cultural icons. Food and beverages are not allowed inside. 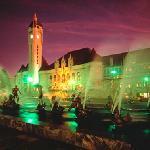 The attraction is ideal for all ages. 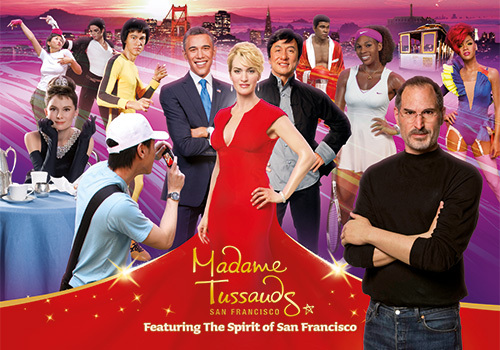 We’ve brought our unique blend of glitz and glamour to the brand new Madame Tussauds San Francisco! 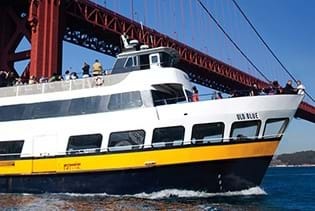 Get ready to photograph and pose with your favorite A-listers, challenge sports legends, hop on stage with international pop icons and experience the true “Spirit of San Francisco”. 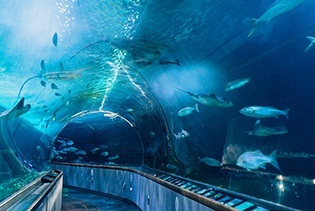 This fun and unique attraction highlights milestone moments throughout history and in contemporary culture – both from around the world and in San Francisco. Great trip !! Ending up taking a friend & we had a blast for a cheaper price!! 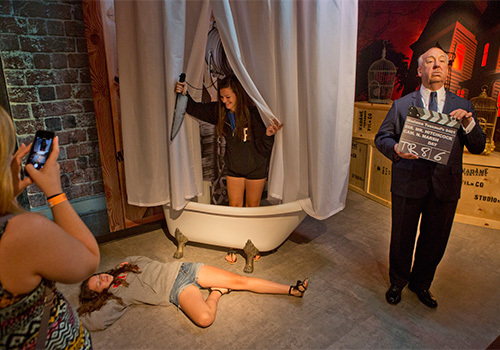 We've always wanted to try popping into one of these places... We finally did do to you getting a package deal with the San Francisco dungeon. It was a good experience. Not the most cost-effective way to spend an hour but still definitely something to do on a slow day. "Embarassed to admit but I had fun"
Very good with so many entertainers on display from the world of sport, cinema and history. Something there for everybody. Lightening was good which enabled good photos to be taken. Allow at least an hour to take it all in. The range of people from historic to modern was rather impressive. The figures are life-like and the brief descriptions and their historic significance was educational. The figures are grouped by categories of things like musicians, athletes, etc. We spent over an hour going through the entire display. Modest price and relevant especially to San Francisco history. 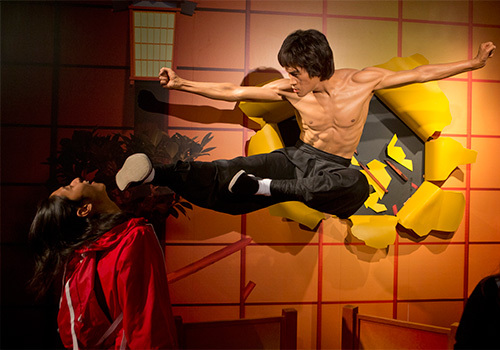 "not the best Mme Tussauds museum… but good for a first visit"
It is not a bad museum, but it is not great. The only plus point I see is that there are some scenarios specific for San Francisco. The regular price at the entrance (25$) can be decreased by: 1. booking online (20$) 2. booking online with a discount code (for example, if you fly Southwest they have the SW magazine with a discount code inside - or simply google will help you find a 10 $ off). 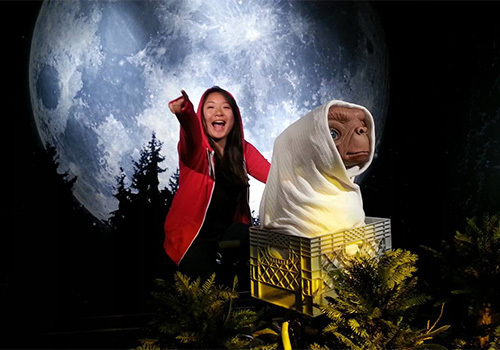 The personal is not particularly friendly… especially the photograph at the beginning… It’s worth only if it is your first Mme Tussauds museum. Can I bring my food and drinks into Madame Tussauds? No. 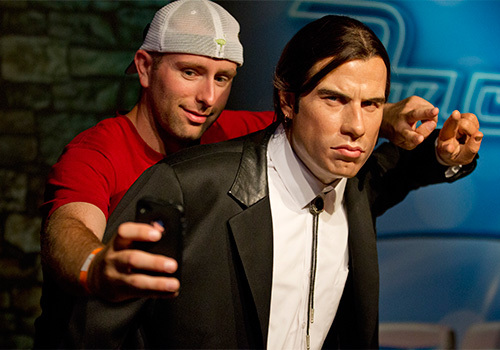 Guests may not bring food or drink into the wax figure museum. Concessions are available for purchase inside the attraction. 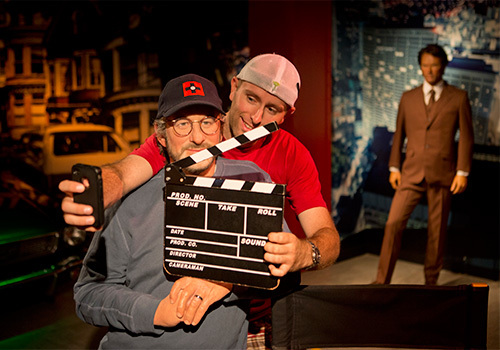 Can I take photos of the wax figures? Absolutely. 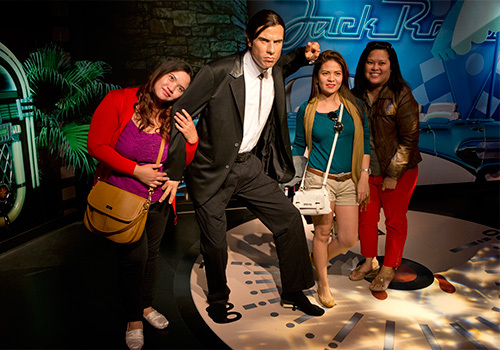 We encourage guests to take pictures with the celebrity wax figures. 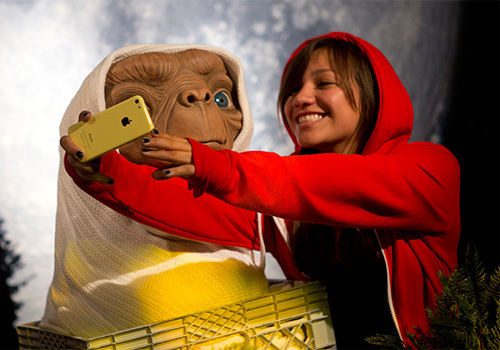 Selfie sticks are also permitted inside Madame Tussauds. How long does it take to walk through the attraction? 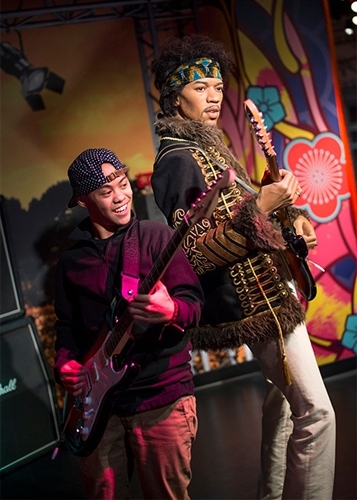 On average, guests visit Madame Tussauds for 60 to 90 minutes depending on group size and other factors. 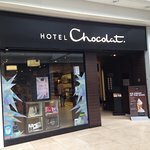 Can I bring a baby stroller inside?